This page is dedicated to the man - Ogle Winston Link. The photos below have been provided by Frank Higbie. • "Steam, Steel & Stars"
• "The Last Steam Railroad in America"
• "O. Winston Link - The Man and the Museum"
• "Life Along the Line"
• "What a picture I Got"
• "Trains that Passed in the Night"
This page will provide some insight into the non-railroad territory that Link lived in as a youth and as a professional photographer. 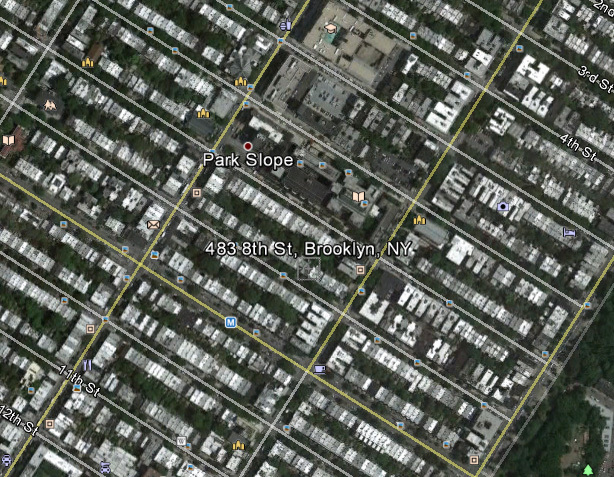 O. Winston Link grew up at 483 Eighth Street in Brooklyn, New York. The general area around Link's home is shown below in the Google Earth© picture of the area. If one looks at the street-level view of the area in Google Earth©, some of the buildings in on the street are identical to the picture of Link on page 2 of "The Man and the Museum"
Link went to the Manual Training High School, which was very close to his home. 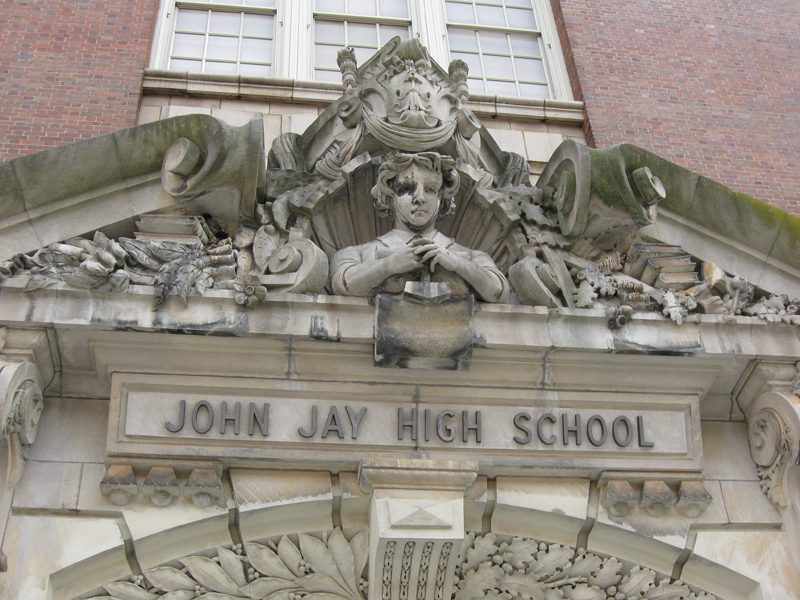 Frank has provided us with the photos below of the school, which is now the John Jay High School. 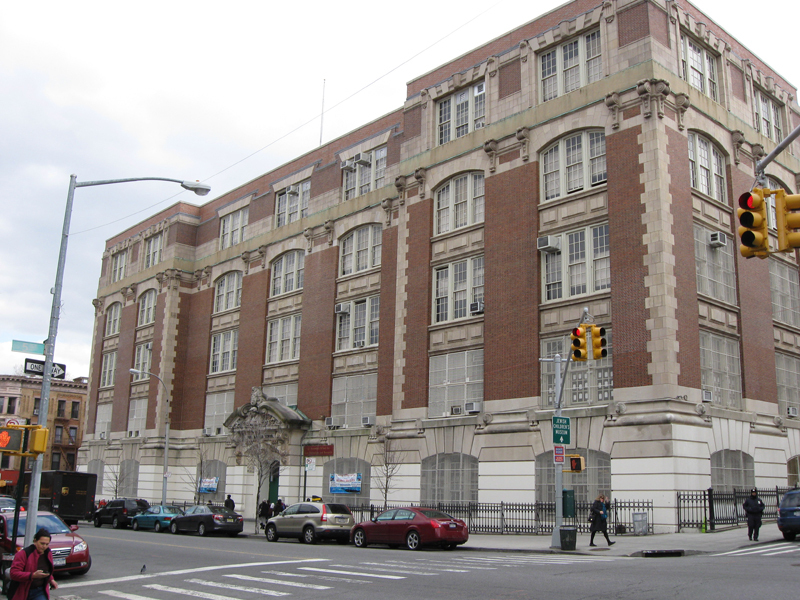 Link attended the Brooklyn Polytechnic Institute, graduating in 1937 as a Civil Engineer. 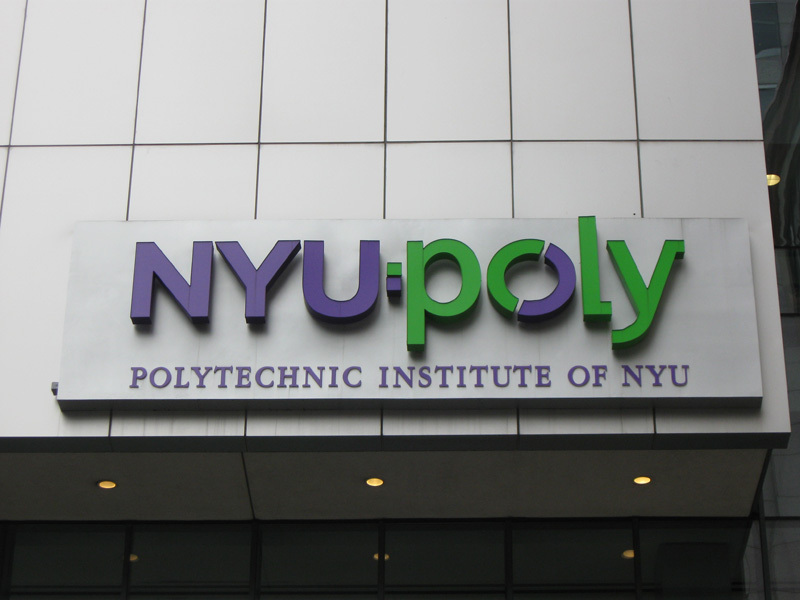 The photos below, taken by Frank Higbie, show the building as it is today as part of New York University. 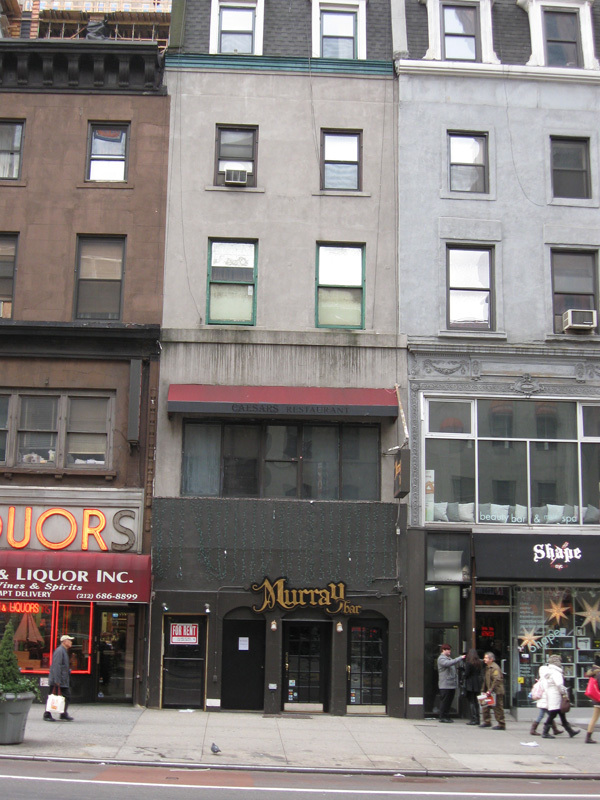 Link opened his own studio in the 1949 at 58 E 34th St. in Manhattan. 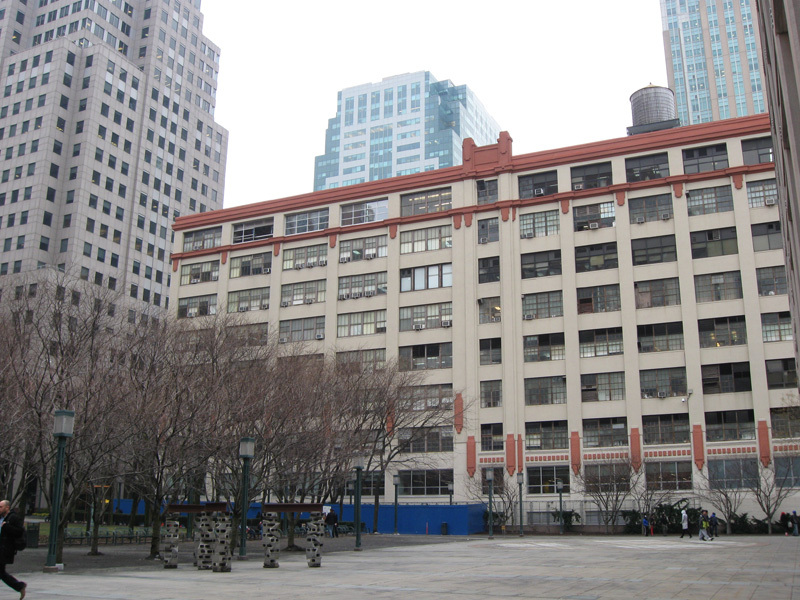 The photo below is Frank's shot of the building in 2012. Frank Higbie is a retired organic chemist and Army veteran who, in retirement attends RR conventions, visits train museums, upgrades his Lionel layout, and does local tours sponsored by the NY Transit Museum. He also bought my book!